Chromed door handles to match the Ford Transit model MK6 and MK7 produced in the years 2000-2013. Overlay handles are the perfect addition to our car. 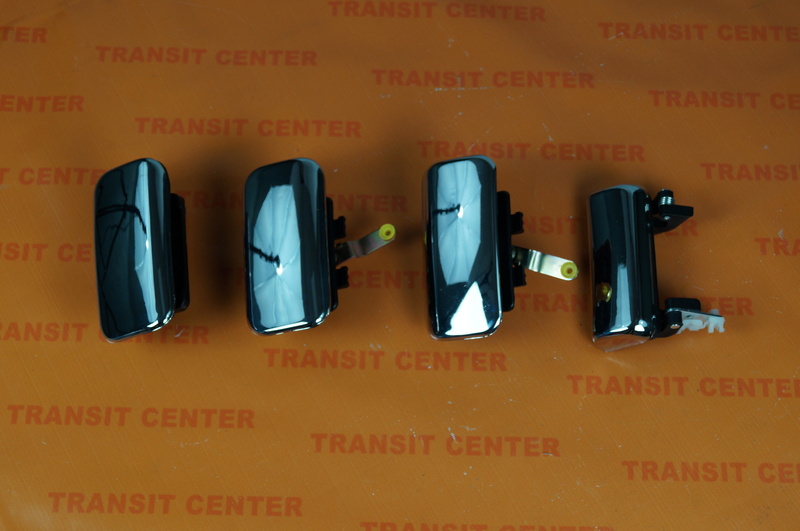 When installing them on the original car door handles add a modern character to our vehicle. Overlay mount with adhesive tape located on the inside of the cap. The product is made of high quality material so that once installed remains intact for many years. 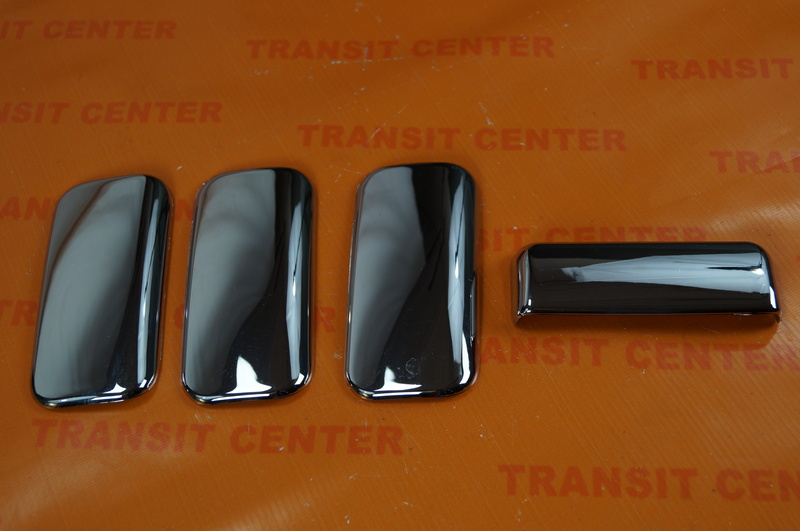 The set includes lame to handle the front left and right, rear and sliding side door handle.